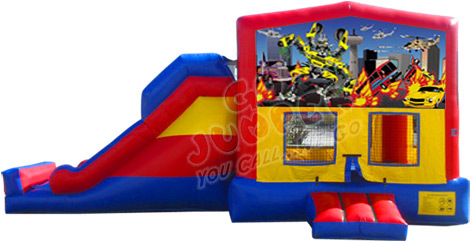 This Transformers Robocar Inflatable Combo Jumper 2 is a great choice for your Transformers Robocar theme party. 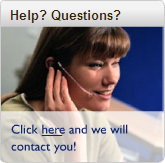 It's narrow shape fit's most narrow areas (minimum 15 feet wide). Kids will be able to Jump, Climb, and Slide, all in one big inflatable combo bouncer. Price: $159.00* (was $177.00) limited time offer! Jumper was delivered early and workers very professional and polite. The kids loved the combo jumper with the slide. Very clean combo bouncer. Arrived on time and picked up on time. Very nice delivery crew. Even the adults jumped and the kids loved it!